Just in time for the summer! 6pm Up to 85% Off Jeans for a limited time. Includes many quality brands, such as True Religion, Joe's Jeans, and Big Star. Shipping is free on orders over $50 or with purchase of 2+ items. 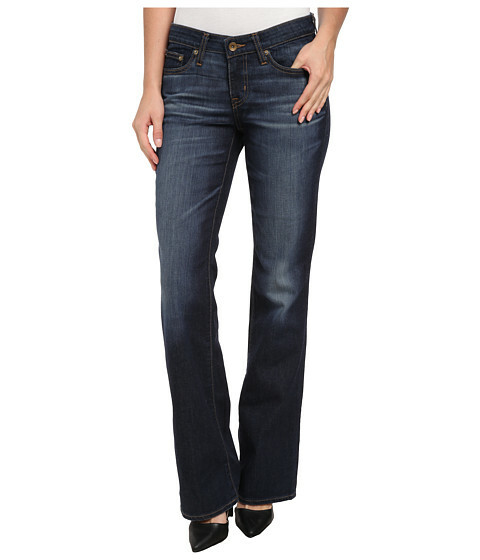 Joe's Jeans Icon Ankle Jeans (pictured) now $89.99 (reg. $178) with Free Shipping. 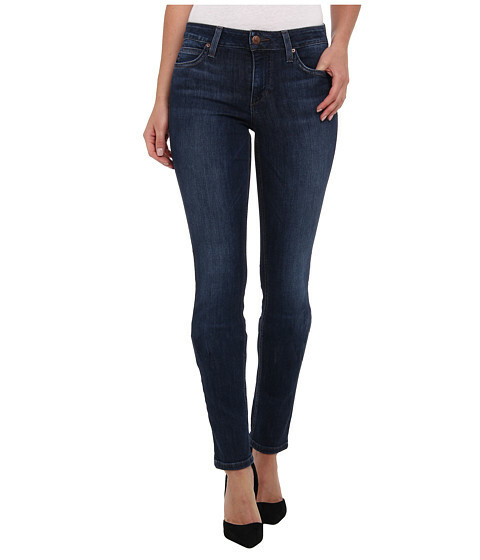 NYDJ Barbara Bootcut Jeans now $81 (reg. 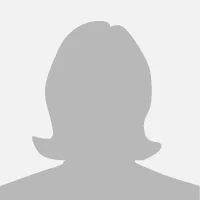 $134). 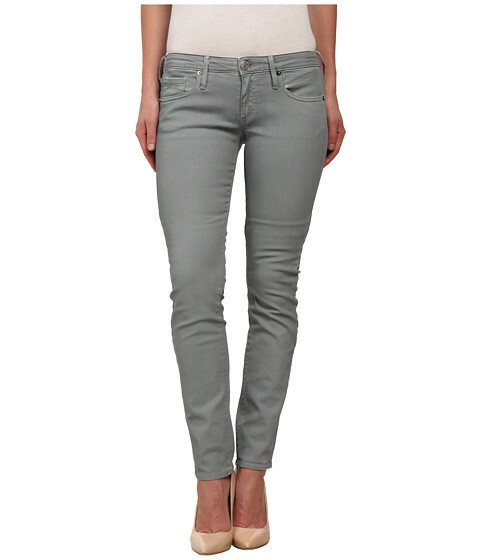 Calvin Klein Jeans Ankle Skinny Pants now $34.99 (reg. $69.50) with Free Shipping.